1P-03. 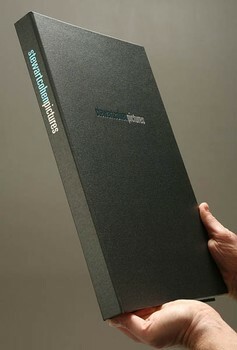 Cohen—full cloth post binding portfolio. Buckram with two color direct stamping.